FSU Art MFA ’13 Liz DiDonna recently travelled to Rabun Gap, Georgia for a two-week residency at Hambidge Center for Creative Arts & Sciences. 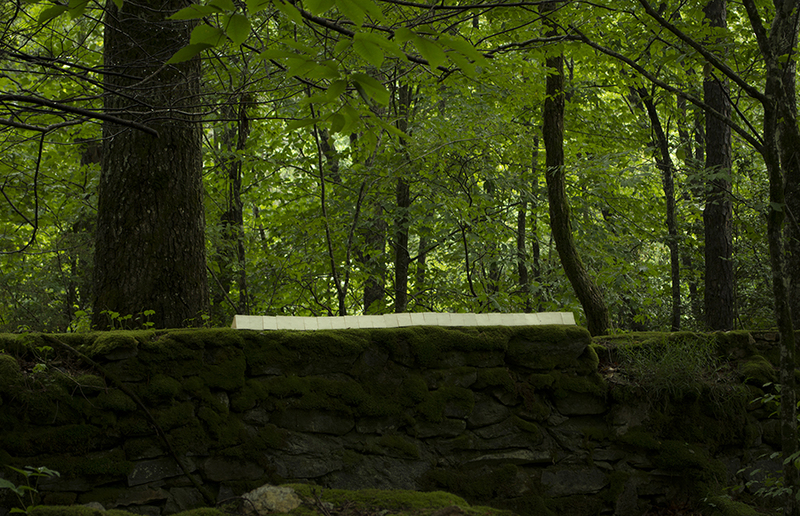 As one of the first artist communities in the U.S., the Hambidge Center has a distinguished history of supporting individual artists in a residency program. The Center also continues to act as a steward of its 600-acre setting in the foothills of the Blue Ridge Mountains.